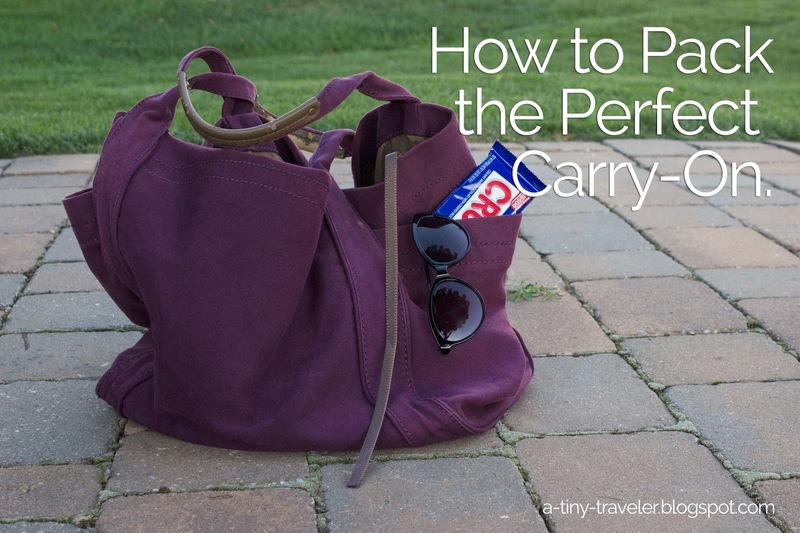 How To Pack The Perfect Carry On with Nestle Crunch! In a little over a week, I'll be getting on a plane to California for my honeymoon with my husband! I cannot wait! As I prepare for the trip and start packing, I realized that one of the most important things to pack is the airplane carry-on. Of course, I'll need some reading material. And some snacks. And a sweatshirt in case I get chilly. Let's get started! 1. 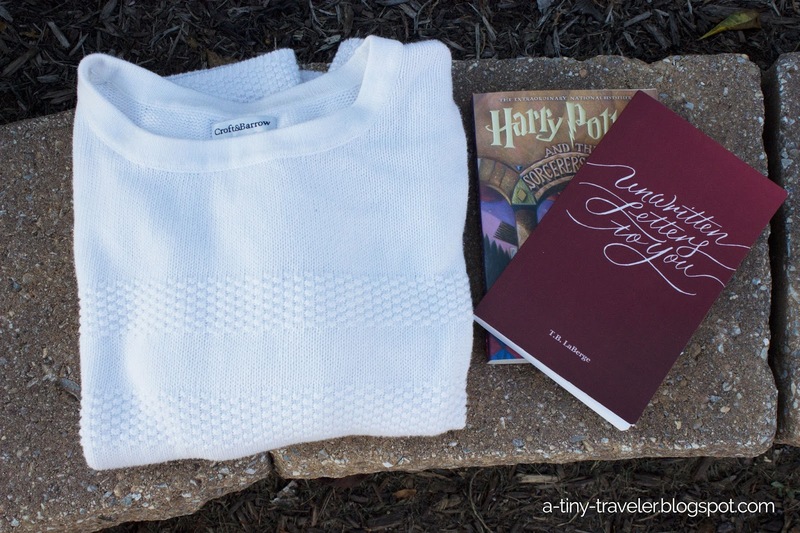 A Sweatshirt or Cardigan. Airports and the cabin of an airplane can get pretty chilly, especially if your flight is longer than an hour. Yes, most airplanes offer blankets but it kind of creeps me out when I use a blanket that I don't know where it's been so I prefer bringing my own bit of warmth! Haha. For one of my bachelorette gifts, Kimberly gave me the first Harry Potter book. She loves the series and has insisted time + time again that I need to start it, so this is my airplane book! I will also be bringing another book in case I finish this one on the plane. I'm thinking a book of poetry. Any suggestions? I personally just prefer to have them on me rather than shove them in my suitcase. Plus, if you're flying in the early morning the sun is blinding! 4. Eyeglasses, hair ties, and headphones. These are essentials. What if you need your reading glasses or your eyes are tired so you want to take out your contacts? What if that travel hairstyle just isn't doing it for you? Want to listen to tunes on your iPhone or watch a movie on the flight? Bring your own pair of headphones. Oh, and don't forget the travel size lotion and chapstick! 5. A fun little treat! Sometimes the pretzels and crackers can get a little bland on a flight. And who knows if you'll even have those options? No need to worry! With Nestlé® Crunch®, you don't have to worry about having a boring airplane treat. It's a simply delicious bar with a delightfully disruptive crunch that you can experience with all your senses. 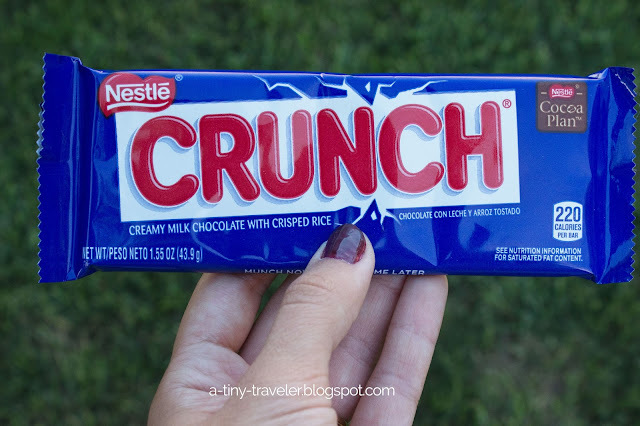 Nestlé® Crunch® has been the unconventional, fun-to-eat alternative to plain chocolate for over 75 years. Even better, all Crunch® products are made in the U.S. with real milk chocolate, sustainable cocoa beans, and have no artificial colors or flavors! That makes me happy! 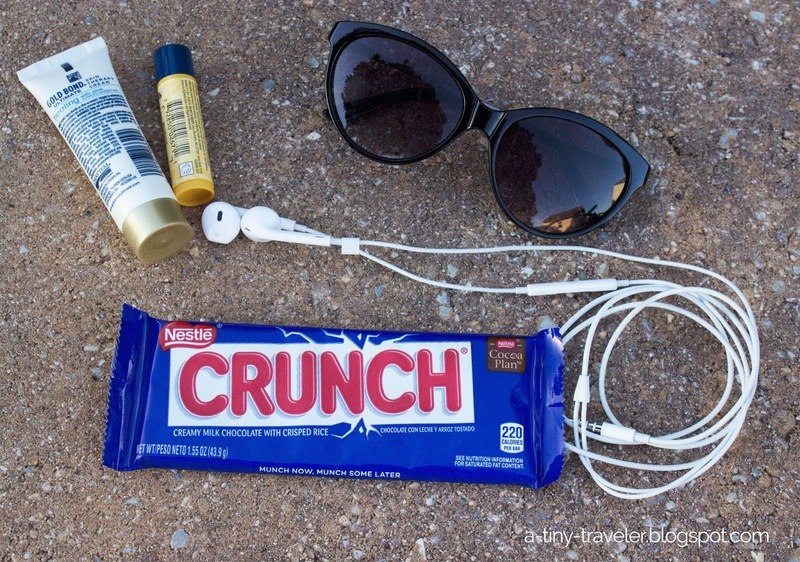 Even better, packing this candy bar supports the #LifeHacktoBoredom campaign. I can get behind that, because who likes being bored? Not me!